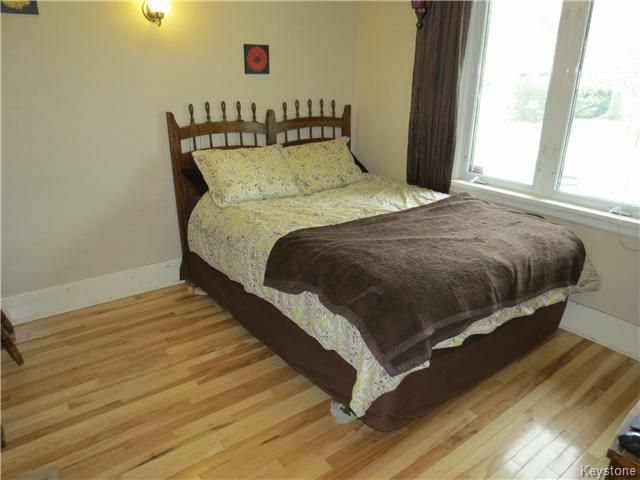 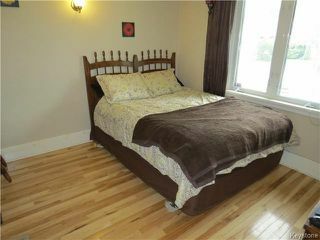 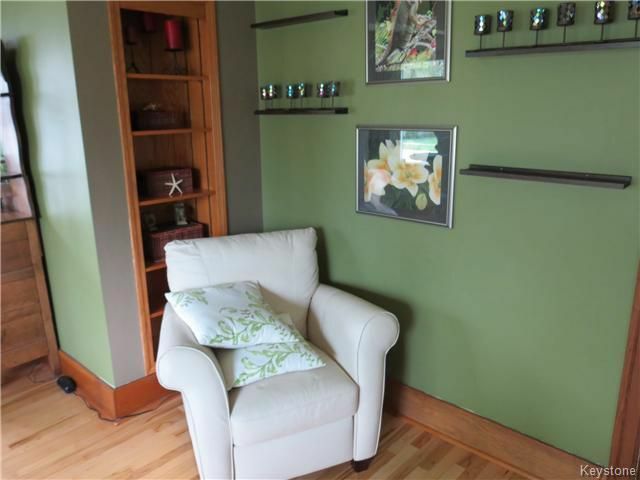 Beautiful bungalow on a great street in St. Vital. 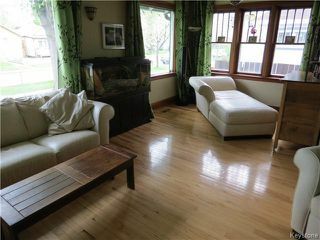 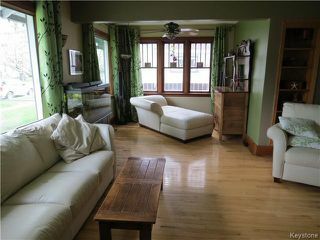 Hardwood floors, large eat-in kitchen, bright south facing living room with elegance and charm, 2 beds on the main plus 1 bed down. 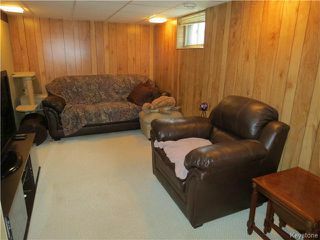 Lower level is fully finished with large rec room and extra storage. 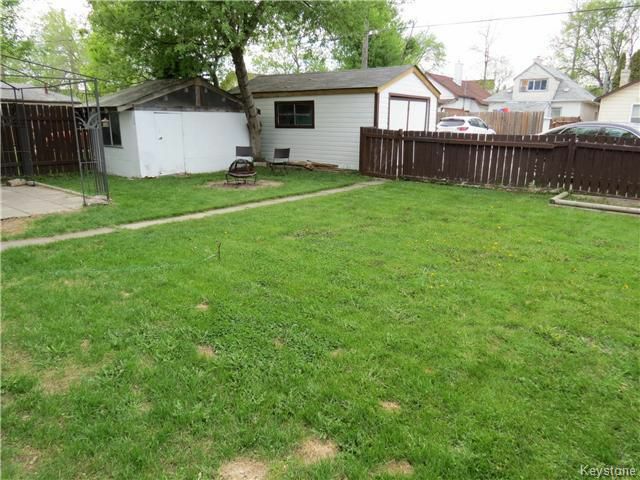 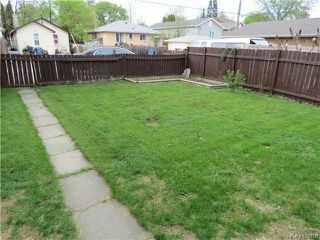 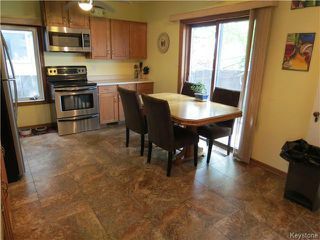 Fully fenced yard with patio area, detached garage on large 50 foot lot! 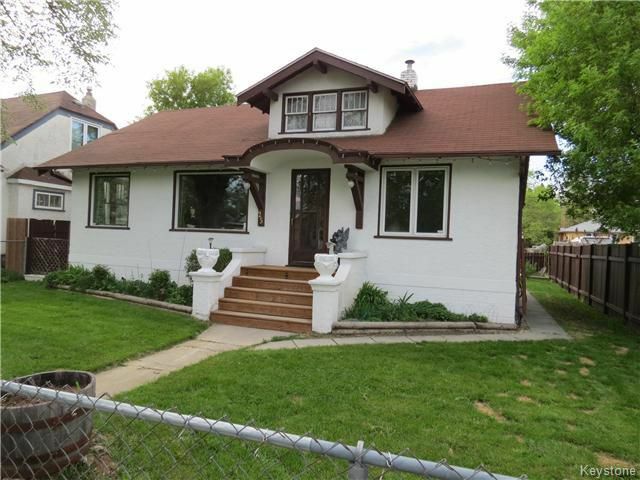 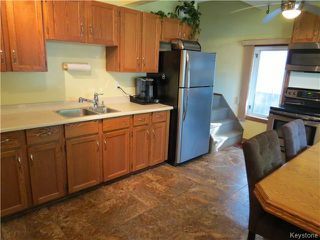 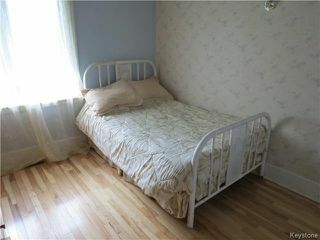 Easy access to downtown, close to good schools and parks. 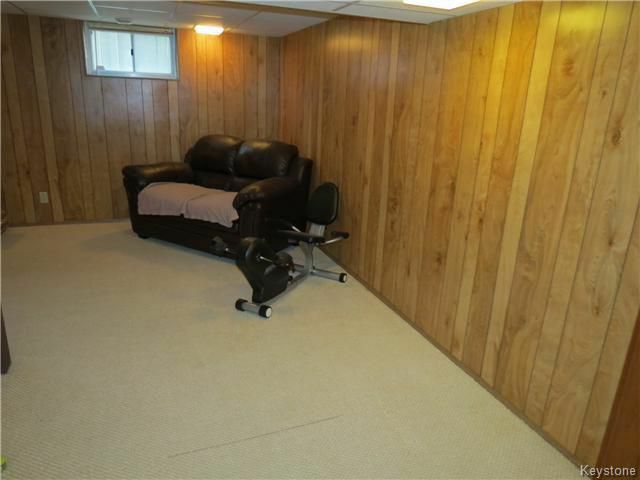 *BONUS* Attic space is developable but not included in the square footage.